Comments: Cad Bane is hired by Darth Sidious to break into the Jedi Temple and steal a holocron containing the secret names of future Jedi. 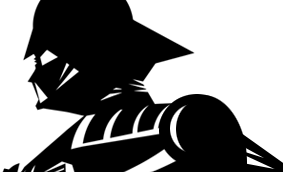 The resourceful and cunning bounty hunter carefully puts his plan in place using schematics of the temple, a techno-service droid and an unscrupulous shapeshifter. 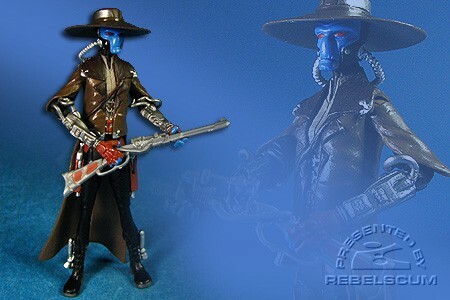 Cad Bane is an all-new figure.